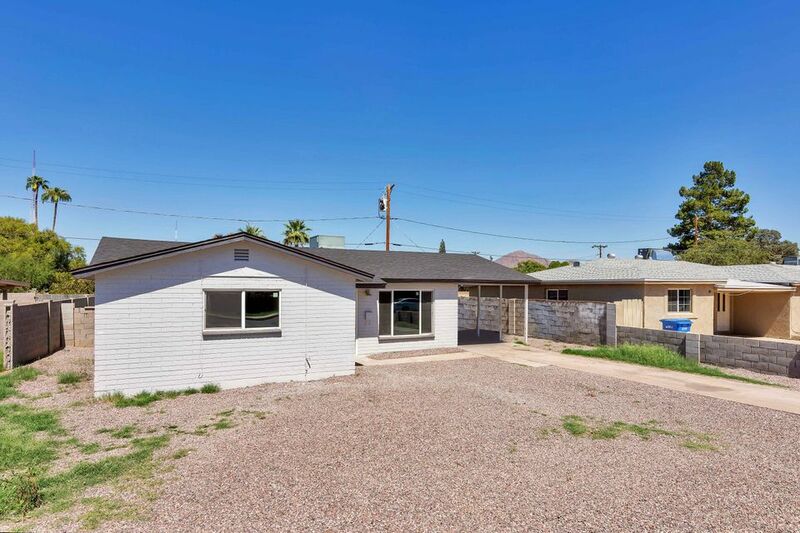 All NORTH EAST VILLAGE 1 homes currently listed for sale in Phoenix as of 04/20/2019 are shown below. You can change the search criteria at any time by pressing the 'Change Search' button below. "Just the property your looking for, great room floorplan, complete remodel with all the upgraded finishes one could want at an affordable price! Complete remodel including new roof, dual pane windows, large bedrooms and private yard. Chevron pattern tile, grey shaker cabinets with island and quartz counters, all new doors, flooring, fixtures and appliances. North / South exposure, plenty of parking great location and layout. Spacious interior laundry, upgraded electrical and plumbing, low mainte"